Standby generator immediately kicks on when power is needed. This model provides up to 8 kW of power. It’s estimated that U.S. families lose power in the homes an average of five times every year. Of course, because of extreme weather, certain regions have power outages far more often. Loss of power in homes is costly and can be dangerous if a power outage cuts off access to food, water, and communications. In some parts of the country, power outages are so common that they are a fact of life in both summer and winter. 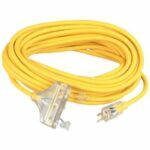 People who live in an area that has frequent outages may want to opt for a more expensive device that will maintain necessary power automatically. Standby generators and UPS backup batteries are a couple of options. A standby generator is a permanent form of the more familiar portable emergency generator. 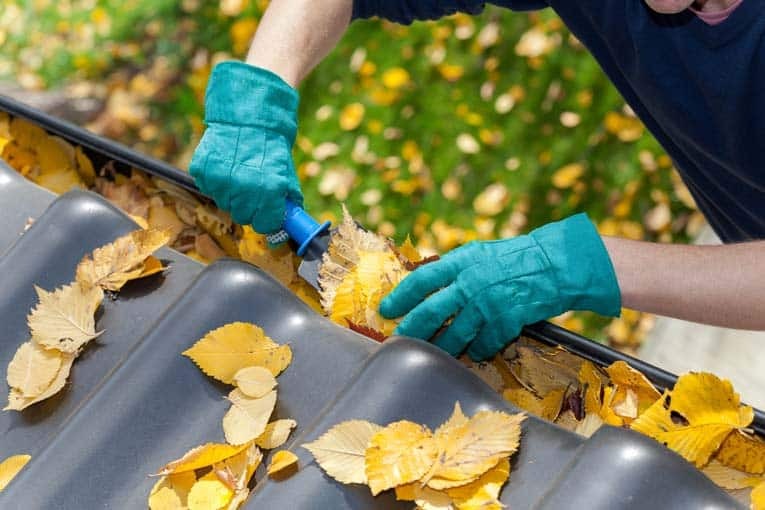 Standby generators are stationary appliances that are permanently positioned outside the house and hooked up to both a power source, such as propane or natural gas, and electrical lines that connect with the home’s electrical panel. When a power outage occurs, the standby generator automatically turns on and supplies power to selected electrical circuits. Unlike portable generators, standby generators don’t require set-up during an emergency outage. In fact, you don’t even need to be home for one to swing into action immediately. Modestly-sized standby generator supplies 7 kW of power. A standby generator also supplies more power than a portable model. Rather than just powering a refrigerator, TV, and a few important lights, it can operate power many lights and appliances. How many depends upon the capacity of the model you buy. Smaller units will power a refrigerator, lights, and the garage door operator. Higher-wattage units can run air conditioning units, lights, and much more. As a rule, high-capacity standby generators tend to be quite large, but the trend is toward smaller units. 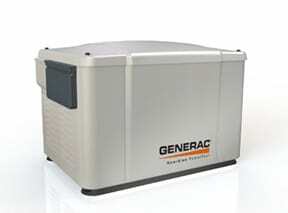 For example, Generac makes the PowerPact generator, which supplies 7 kW of power and can be placed within 18 inches of a house; it costs about $1900. 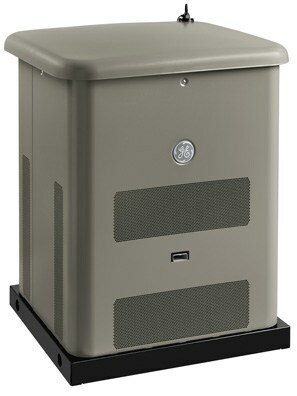 GE Generator Systems offers a fairly small unit that powers up to 8 high-wattage devices. Both of these have a special power management system delivers electricity to highest priority appliances first. Standby generators are available on Amazon and prices sometimes include free shipping. 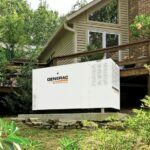 Installing a standby generator is a job for a professional electrician, who will install a subpanel and a transfer switch near your electrical service panel. A model that supplies power to about half of a medium-sized house typically costs between $5,000 and $10,000 installed. For information on sizing and buying a standby generator, please see How to Size a Standby Generator for Your Home. Backup battery power is another option. Because it does not burn gas, an uninterruptible power supply (UPS) can be installed inside the home. (Small versions of these are commonly used for supplying power to computers during minor power outages.) During an outage, battery power automatically takes over. How long it can run, and how much power it can supply, depends on the size of the unit, which typically costs between $15,000 and $30,000. It should be installed by a specialist.